Make your life easier by letting us handle the delivery of your product. 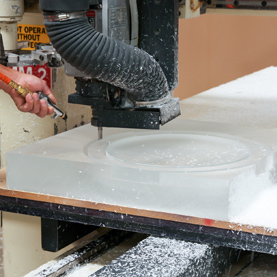 Whether you’ve used our CNC routing or fabrication and build service, we don’t want you to have to worry about transporting the finished project back to its destination. Here at MidlandsCNC, we have our own vans ready to deliver across the UK. 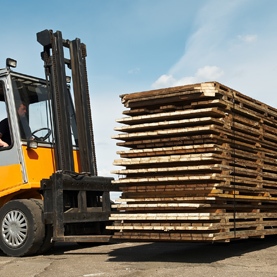 For bigger orders, we have a huge array of trusted logistic companies, who always ensure that our customers’ products arrive quickly and in perfect condition. 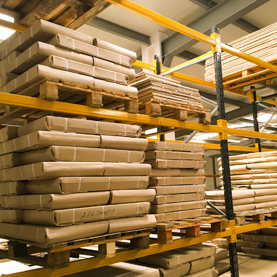 Every order is suitably packaged, wrapped and secured, with all pallets shrink wrapped, banded and strapped in the vehicle. No van will leave until it’s passed our strict quality check process. 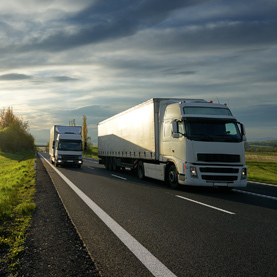 By choosing our shipping and logistics service, you’ll also have peace of mind that we’re completely accountable for the delivery of your product.